Getting ready to welcome a new visitor can be exhausting, and even more gruelling when that new visitor is actually settling in for life. Preparing for welcoming your first baby is stressful, and first time mums usually don’t know where to start from. But that’s all normal, and there’s no need for you to worry, because you always got us to help you. And while some mums can be super organised with preparing for their baby, other prefer to just lay back and get a more leisurely approach to getting things sorted out. Both ways are completely fine, as there are no rights and wrongs in welcoming your baby. 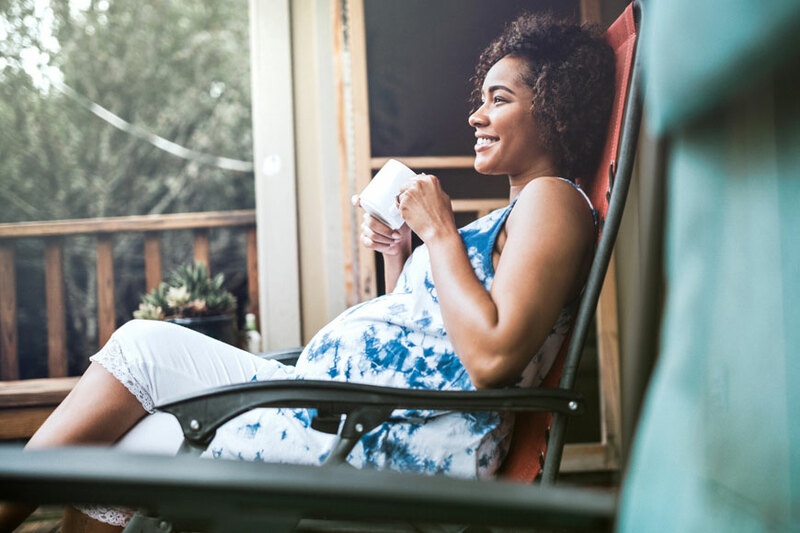 Think of the type of care you would like to have while pregnant. Are you comfortable with obstetrician led private care, or would you prefer NHS? Do your research, ask fellow mums and friends, meet as many obstetricians as possible before deciding on one, book you GP and hospital, organise scans and appointments in advance. What support would you like to get after giving birth? Think of booking a doula or a midwife if you wish to in advance, because although it might seem a long way off, but time flies and people get booked up really quickly. Especially good maternity nurses and doulas. Think where your baby is going to sleep. Although this might seem obvious, a lot of people procrastinate and end up rushing the decorating process and building projects in the nick of time. The first weeks after your baby is born will be so busy, so we would advise finishing before the baby arrives. Antenatal classes prepare you for labour, and teach you how to look for the signs of labour, the different stages of labour, when to call the hospital, the different birthing positions, relaxing breathing tips for labour, breastfeeding, early parenting, and newborn baby behaviour. This might be the fun part of pregnancy for a lot of mums. Try getting a hold of a list of things you need for yourself during pregnancy and each trimester, and another one for your newborn. It’s also not early to think about prams, furniture and what nots. If you’re a working mother, book your maternity leave with your company as soon as possible, so they are prepared for when you’re away. Also, if you’re a mum in the UAE, check out your maternity (and paternity?) leave rights here. Choosing a baby name is not as easy as it seems. The process of choosing the name will definitely involve a lot of stress, and some arguing maybe. The most important thing is to decide on something both of you and your partner feel comfortable with. To help you out, check out our baby names search engine. This bag needs to be set and ready by the start of your third trimester. And packing it could be challenging, especially if you live in the UAE where you have to make sure you have both of your Emirates IDs on you, your passports, and attested marriage certificate. Make sure you have all you might need during the first weeks after your baby is born, because you will be too busy to go shopping. This includes stocking up on diapers, baby essentials, and home-made nutritious meals. Pregnancy is one of the most exciting and special journeys and experiences women go through. So, always remember to enjoy it. Don’t panic, everything will be sorted out as long as your baby has all he needs of love and milk!